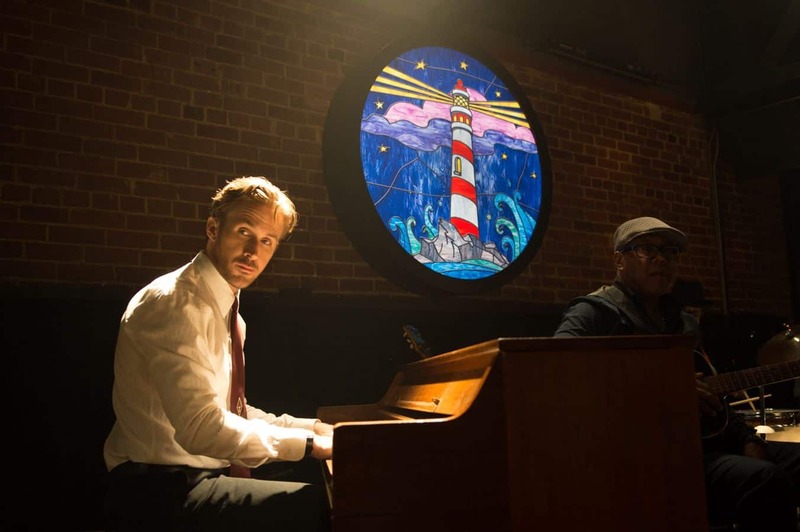 Learn to play the piano like Ryan Gosling with La La Land’s dazzling piano soundtrack. With Skoove you can learn to play the La La Land soundtrack for piano in a profound way. Dig deeper into the art of playing the piano with Mia & Sebastian’s Theme by Justin Hurwitz. Walking through major cities you can’t ignore it. A deep violet poster displaying a dancing couple. The captivating musical La La Land is hitting the European cinemas. Right on time to help us preparing for Valentine’s Day. The La La Land actors are singing, dancing and – playing the piano! Hollywood sweetheart Ryan Gosling is playing the piano! Once you see the Golden Globe record-holder La La Land (it won all 7 of the awards it was nominated for), it is inevitable. You will notice Mr. Gosling’s incredible piano skills. The actor as a piano newbie spent three months learning to play the instrument. Putting in two hours a day in front of the piano, six days a week. A celebrity role model like Ryan Gosling can boost our motivation. Lend us a hand to proceed with our own piano learning project. Help us to dig deeper into the art of playing the piano in a profound way. We prepared a song of the La La Land soundtrack for the Skoove Classic Piano Course. The La La Land soundtrack lesson helps aspiring pianists to learn to play it the proper way. ‘Mia & Sebastian’s Theme’ is taught in seven small sections. 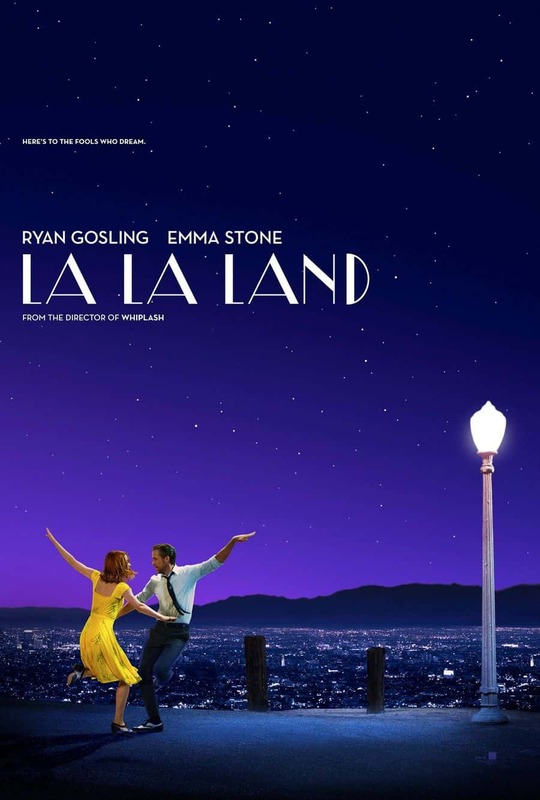 This guarantees a wide pool of Skoove learners to be able to learn this beautiful La La Land theme song with joy. We arranged this soundtrack in a very playable way. Without losing the sweet and sentimental emotional impact the song has. You accompany the beautiful melody with broken chords, making it easy for you to learn the left hand but also to help you improve the fine motor control in your fingers. Special about this song is, you will learn to play in the key of F# minor and in a 3/4 time-signature. Learning ‘Mia & Sebastian’s Theme’ of La La Land with Skoove improves your playing technique and gets you important tips on hand position changes. Eventually, we added chord symbols for you to be able to get creative and tune your own accompaniment! And if you are not learning the piano with Skoove yet. Just sign-up here! Dominik Schirmer is the Director of Instrumental Teaching at Skoove. He is an award-winning Jazz Pianist, composer, songwriter and member of the British Higher Education Academy. Never give up playing as Freddie taught us: “The Show Must Go On”. So here’s our freestyle version of the song, paying tribute to the greatest! Skoove is a fun and effective music learning platform that offers interactive online piano courses. With Skoove, anyone can learn to play. Start your piano learning journey now! 50 Plus Songs You Can Play With Only One Easy Chord Progression!